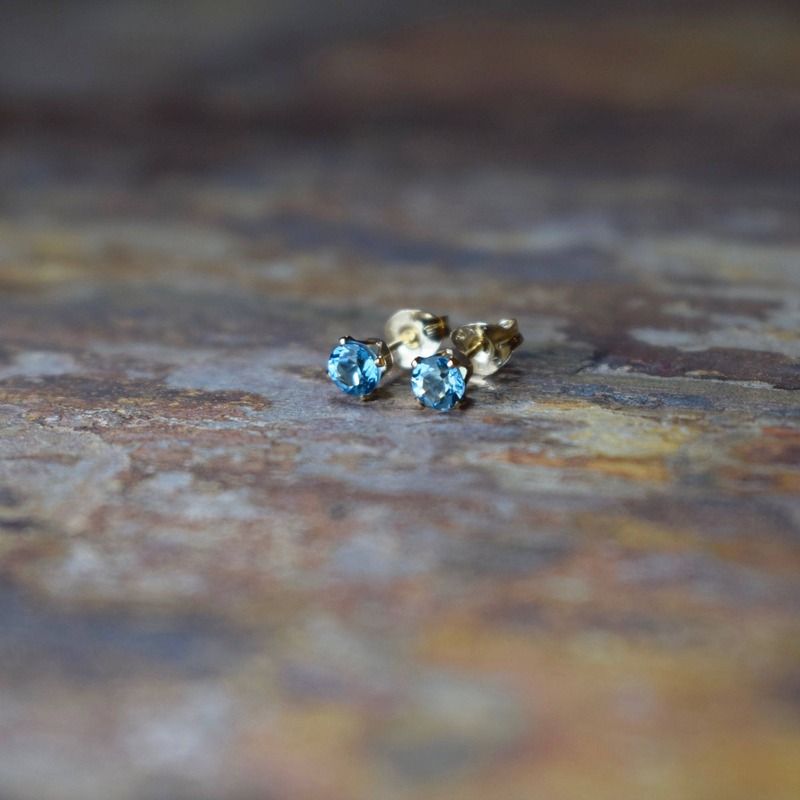 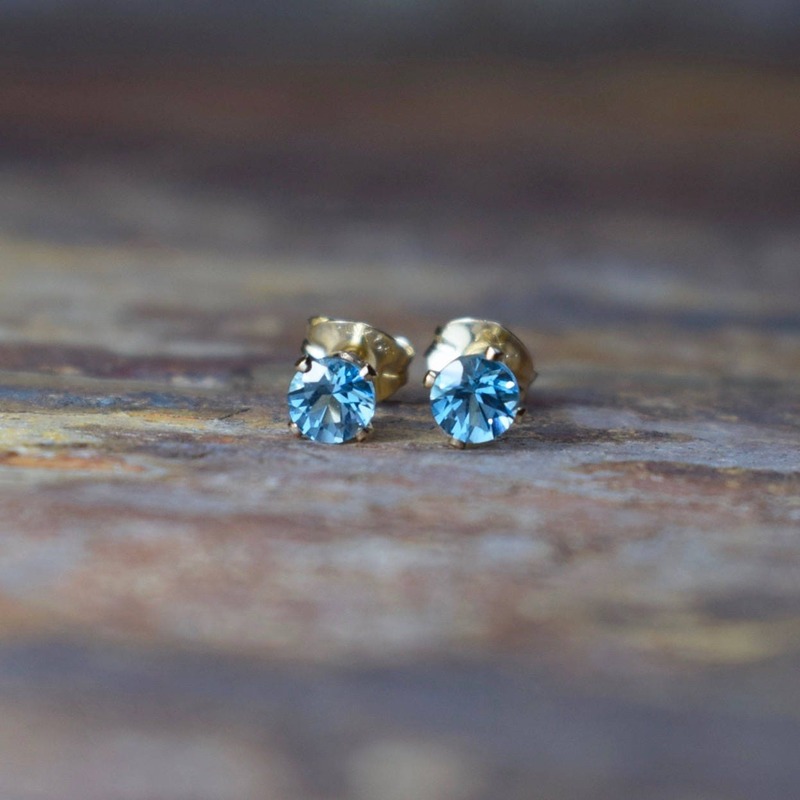 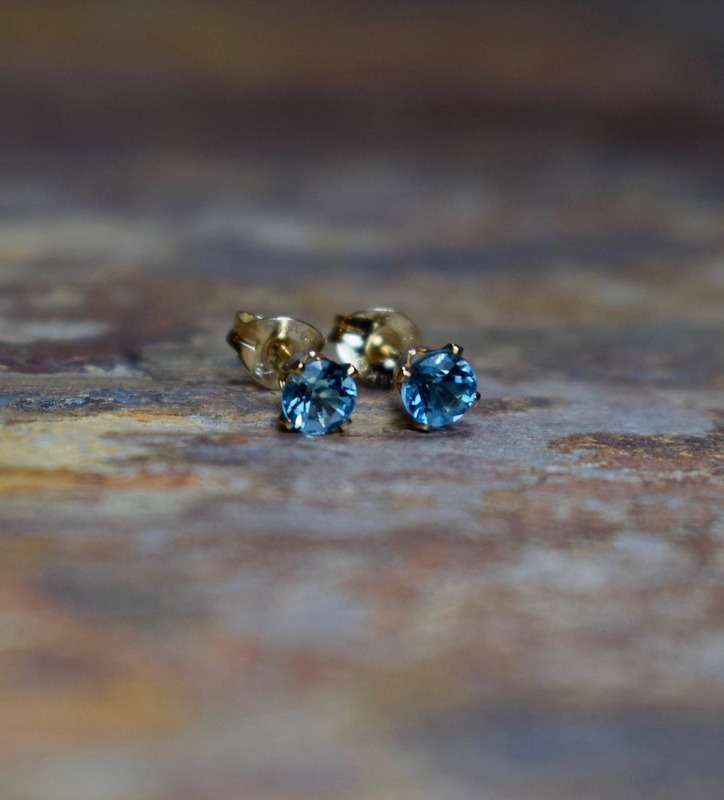 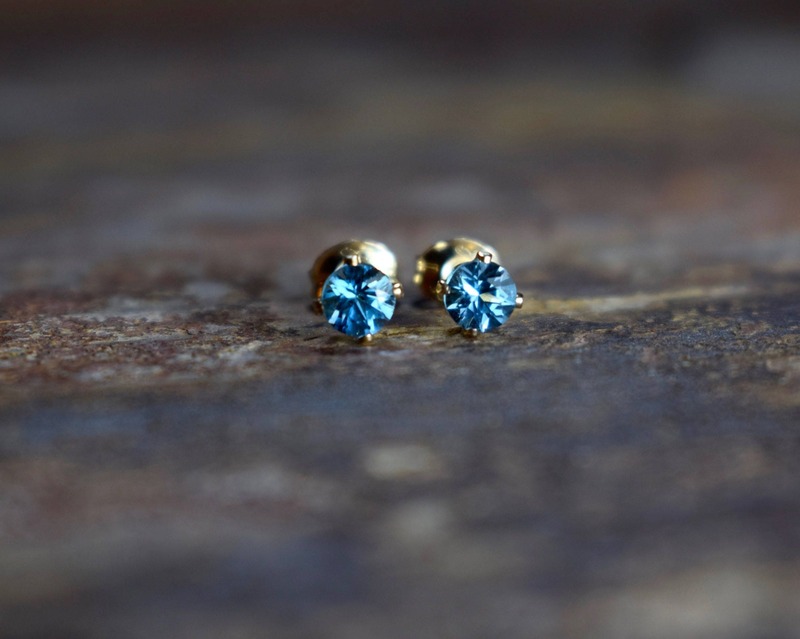 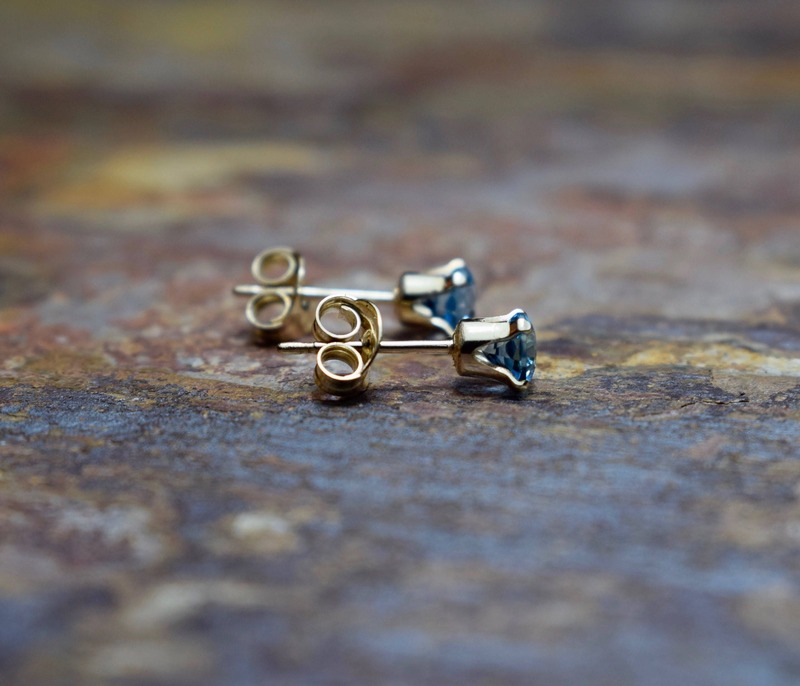 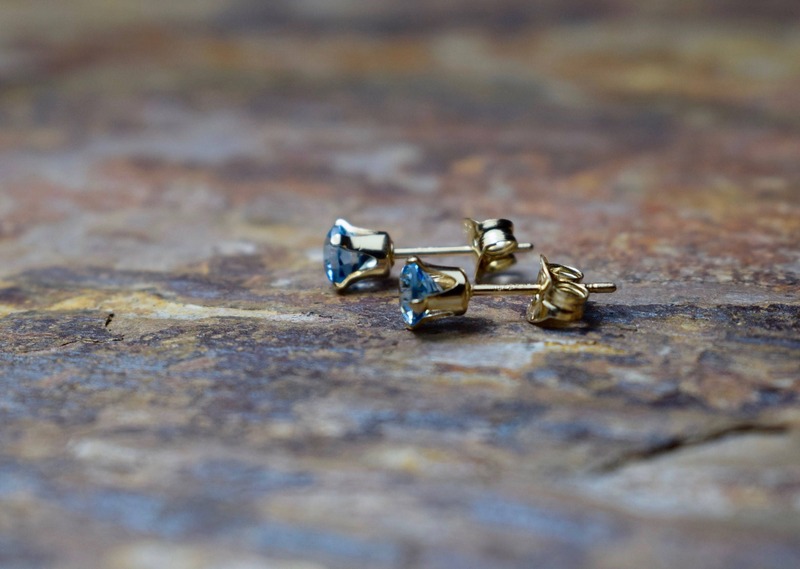 Swiss Blue Topaz & 14k Gold Filled Claw Stud Earrings. 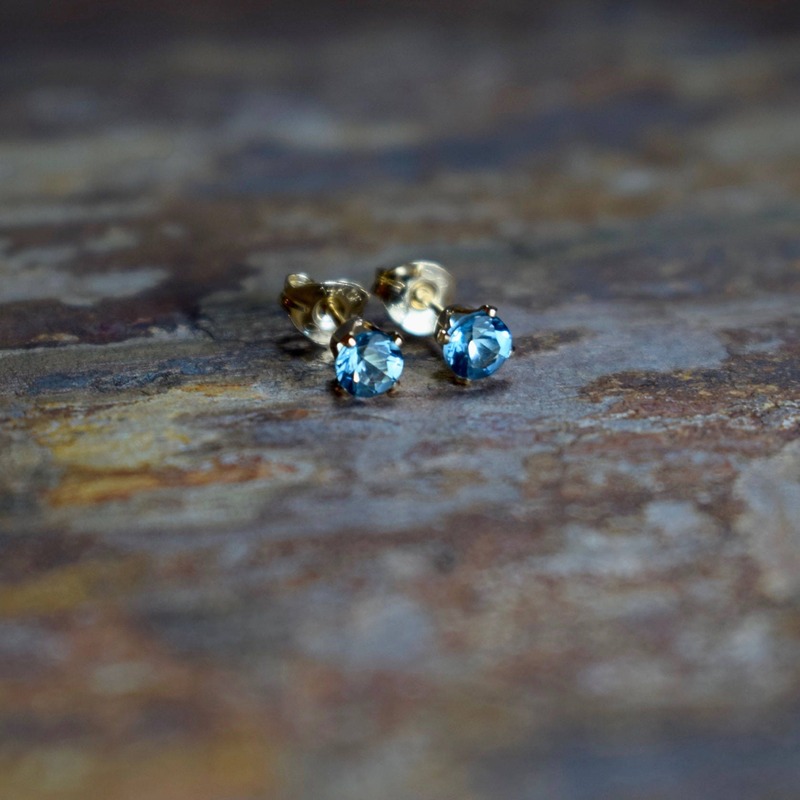 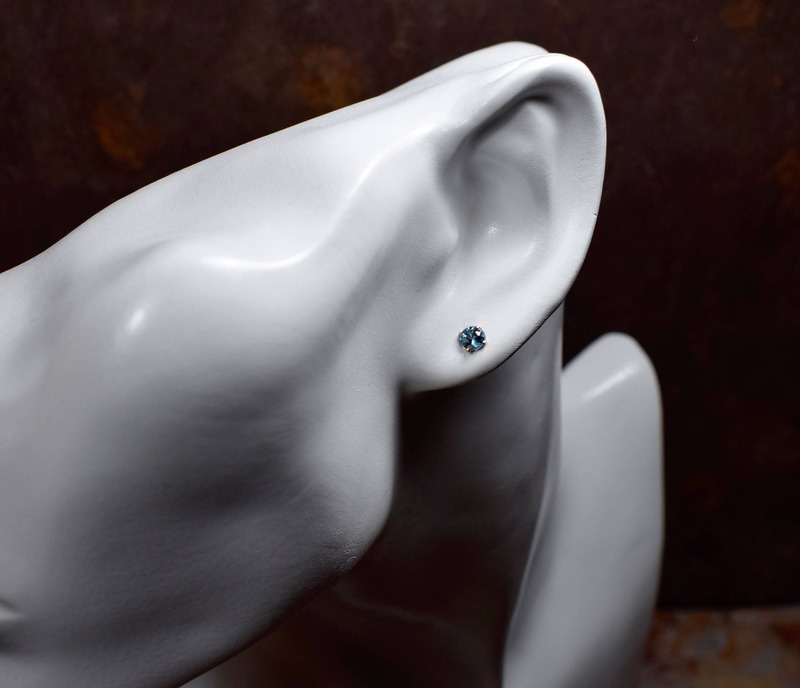 These chic little studs are designed with high quality Swiss Blue Topaz gemstones in the most beautiful, vibrant shade of blue. 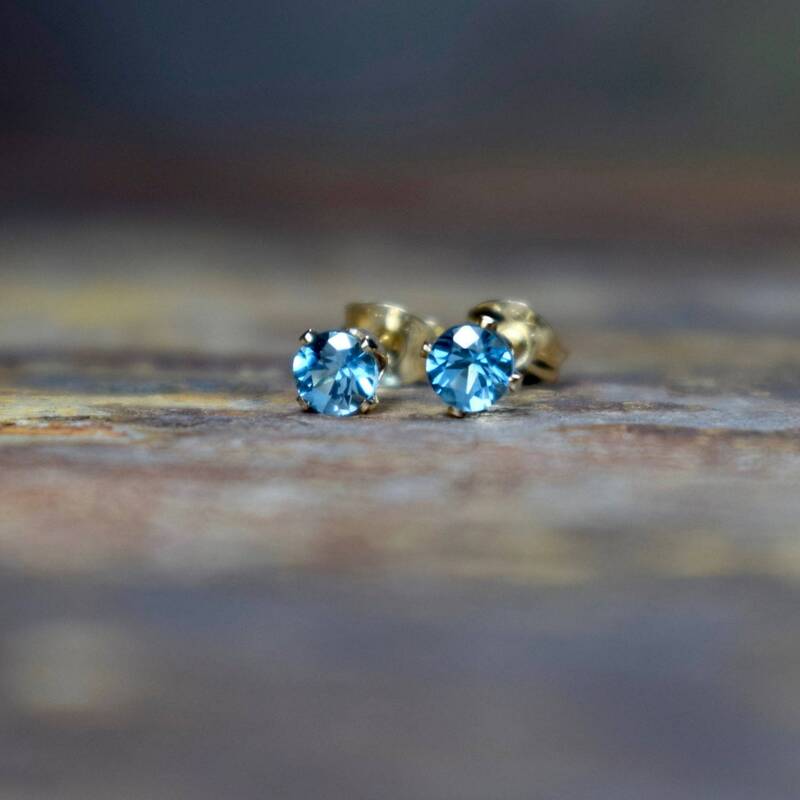 The Topaz gems measure 4mm and are set in 14k Gold Filled settings that have butterfly scrolls for backs which are also 14k gold filled. 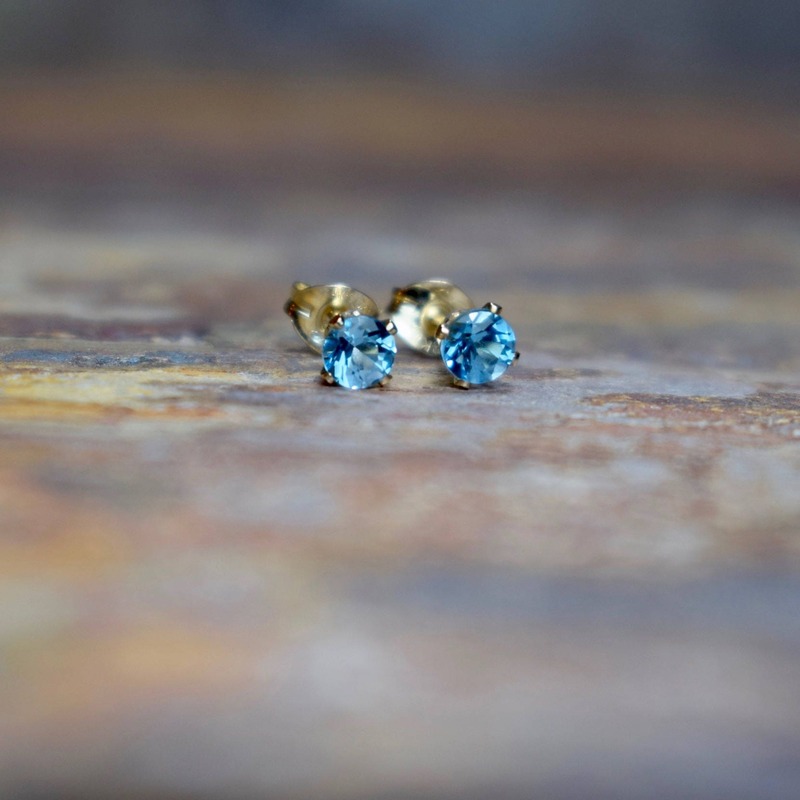 ✨ Topaz is said to bring true love and fidelity, friendship, bestowing the gifts of courage and wisdom, and success in all endeavours.